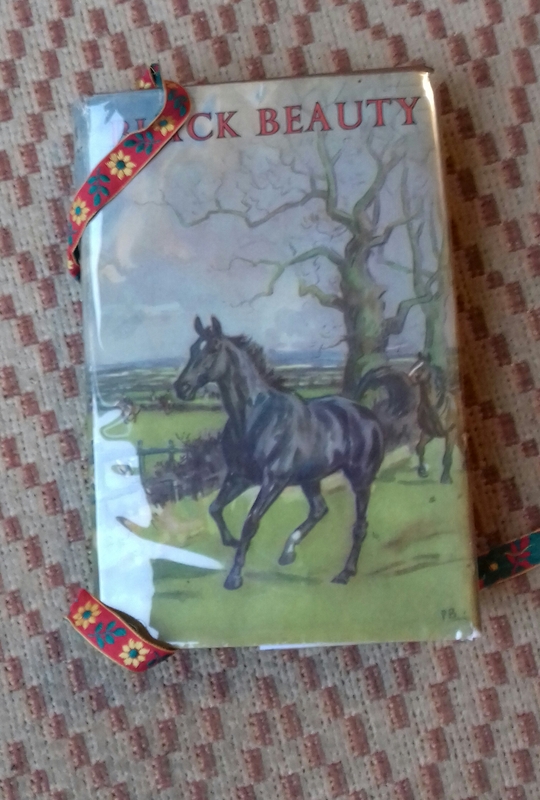 Reading Tanya’s post reminded me that we picked up a copy of Black Beauty in a charity shop this summer – a book my husband and I both loved as children. Perhaps it was where our love of horses began. In an idle moment – not many of those with a book to edit – I started reading it again. And cried again, as I did as a girl of eleven or twelve. 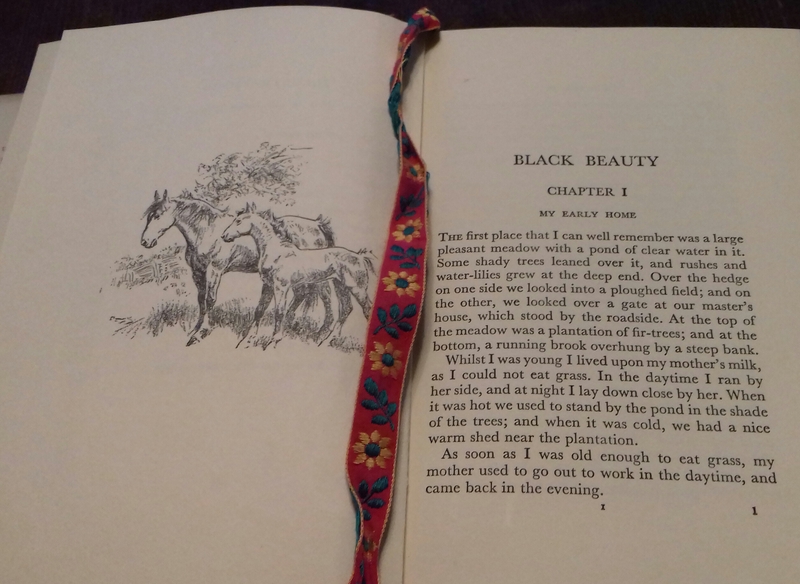 Books like Black Beauty teach young people about compassion, and the need for kindness in an often cruel world. 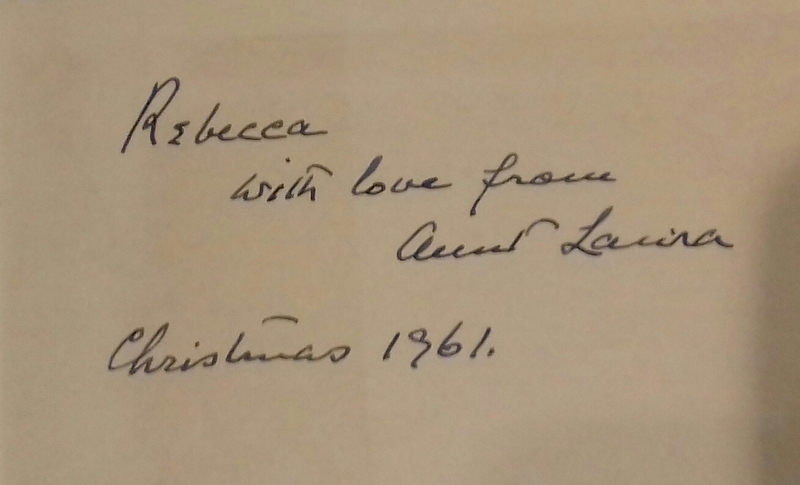 Qualities as relevant now as they were in Anna Sewell’s day. Choose your Christmas books well, as Aunt Laura did. They help form the next generation. Jo March for many generations, but she seemed to stop with my daughter’s. Granddaughters just aren’t interested, and it would be a brave person to suggest bedridden Katie. Heroines of the mighty Austen and Brontes leave their family homes for their husbands’ and that’s not appealing to these young women who are interested in political and scientific futures. I can still daydream about what became of William Brown in adulthood. I hope he didn’t become a fighter pilot.